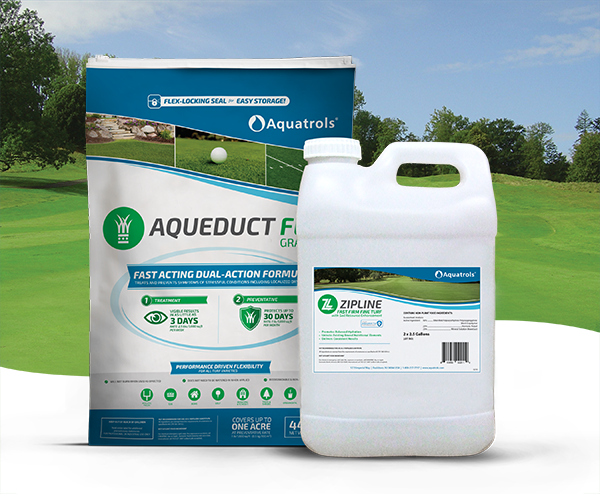 We’re unveiling two new products this week at the 2018 Golf Industry Show: Aqueduct Flex® Granular and Zipline. If you’re in San Antonio, be sure to stop by booth 5097 to learn more! We’ll be rolling out more information about these exciting new products in the coming days and weeks. Stay tuned!